- Smoke, drink and play guitar/drums. 5. Choose to install the mod in "mods" folder. 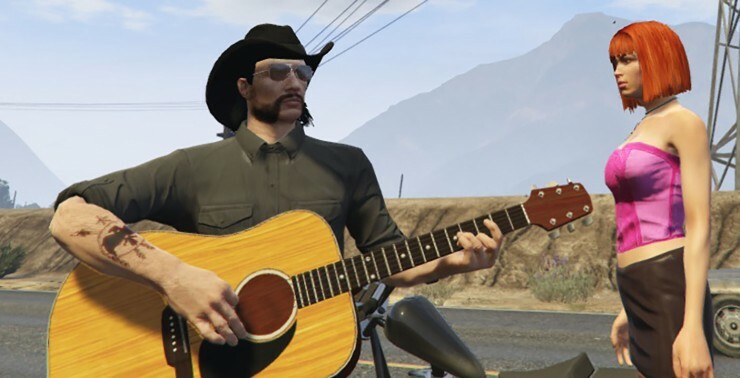 - You can open the LemmyKilmister.ini file and customize the keys. You can create Shift+, you cannot change Shift to another key. - We would like that this mod will be improved and expanded by the community. You can use and edit the source code or the textures of this mod ONLY if you provide the proper credits (FunGt, Christian Brandes, jedijosh920). - If you are going to release a modified version of this mod leave a post on the topic linked below.